Copyright © Petra Diamonds - This image is copyrighted. Unauthorized reproduction prohibited. 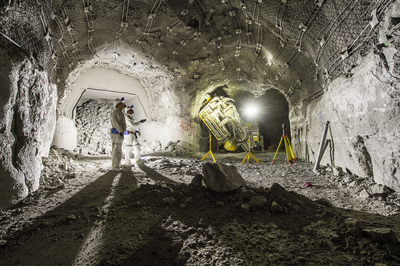 The Simba M4C in operation at 63 level, underground at Finsch.